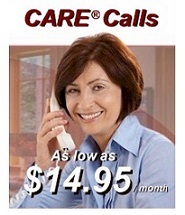 eCARE Calling Service For Seniors - Telephone Reassurance Service. 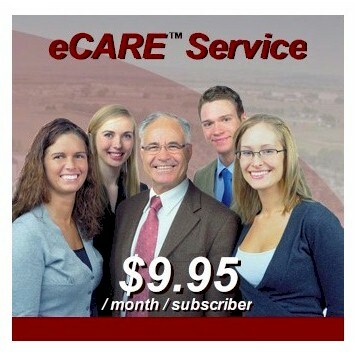 What Is eCARE Calling Service? "eCARE telephone reassurance calls provide a safety reassurance for the elderly and vulnerable people, providing care and reassurance needed to allow them to remain living in their own homes." 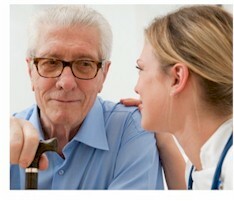 Contact DSC to learn more about our eCARE telephone reassurance systems and services.